Participate in archaeological fieldwork in Thessaly, and help in a systematic landscape survey! 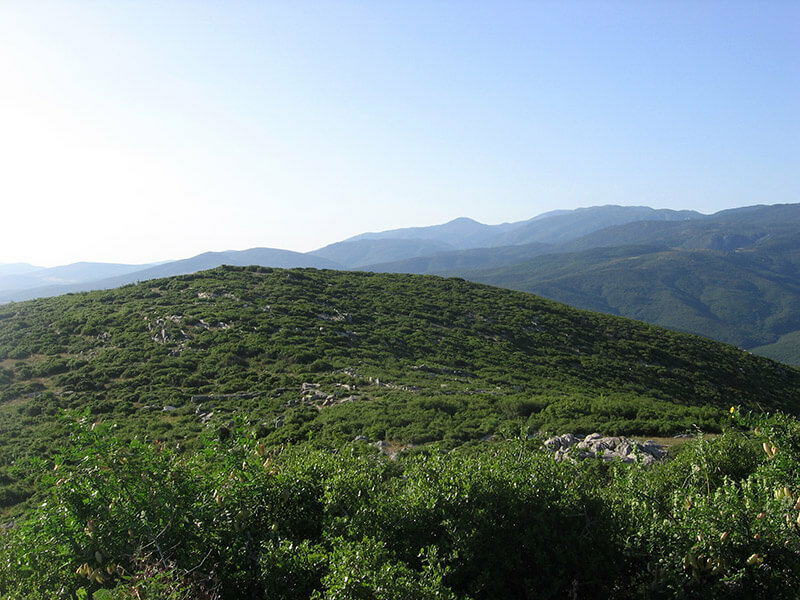 2019 will mark the first season of the “Central Achaia Phthiotis Survey (CAPS)” a new project focused on landscape archaeology, that grew out of the site-oriented Kastro Kallithea Archaeological Project (KKAP). The Central Achaia Phthiotis Survey is a cooperation between the Hellenic Ministry of Culture, represented by the Ephorate of Antiquities in Larissa and the Canadian Institute in Greece represented by the University of Alberta, Bishop University and specialists from a variety of universities in Europe. The project receives significant support from the Municipality of Pharsala. You will be participating in this exciting new project as a student team member! You will also receive first rate instruction from experienced archaeologists. The survey will focus on a landscape surrounding a very well preserved fortified Classical-Hellenistic City (Kastro) near the present day village at Kallithea in Thessaly, Greece, that our team has previously studied. The archaeological investigations at this site have now reached a stage where we have obtained sufficient information for publication. The goal of the new project (CAPS) is to study the deep history of the landscape surrounding the ancient city using a variety of archaeological field strategies, including surface survey, GIS, targeted remote sensing and ground-truthing in the form of limited excavations. Our ultimate aim is to obtain better insight in the ways humans interacted with their natural resources, how they moved through the landscape (transport routes) and how their subsistence economies were embedded in larger networks of trade and exchange. We are especially interested in charting how these aspects change over time and how both landscape and society evolve and transform as part of this dynamic interaction. In our temporal focus we will move far beyond the Classical and Hellenistic habitation history of the city: we expect to find evidence for human activity dating from the Neolithic period to the Ottoman period and later. A specific focus will be the funerary aspects of the landscape; local inhabitants have pointed out to us a number of well-preserved ‘tholos tombs’ and other graves that have never been previously recorded and studied. We intend to document these tombs and analyze how their form, visibility and location related to possible ancient road systems and claims to territory. This 3-credit course is open to all students in fulfillment of their degree program. No prerequisite is required. NOTE: If the fields are not fillable electronically when you open the PDF form, please try opening it using a different browser such as Chrome or Safari. The field editing capabilities will depend on the security settings you have in each of your browsers.